Sometimes awesome publications just don’t get the attention they deserve. Sometimes a single inscription can completely change our reconstruction of an individual’s career and thus the shape of events and meaning of various symbolism. Such seems the case with Díaz Ariño’s republication of the inscription first published by González, J. 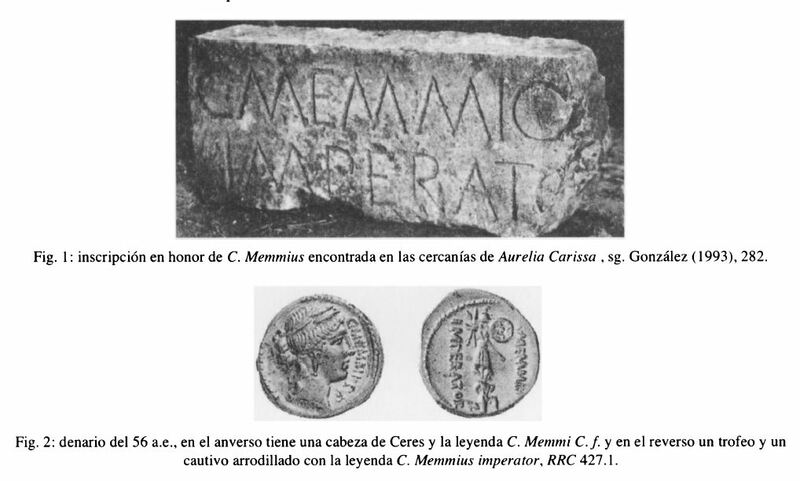 (1993), C. Memmius imperator, Habis 24, 281-286. I’m sticking it up here largely just to give it attention. RRC 427/1 doesn’t recall the moneyer’s uncle’s time in Macedonia, but instead his grandfather’s previously unknown Spanish campaigns. 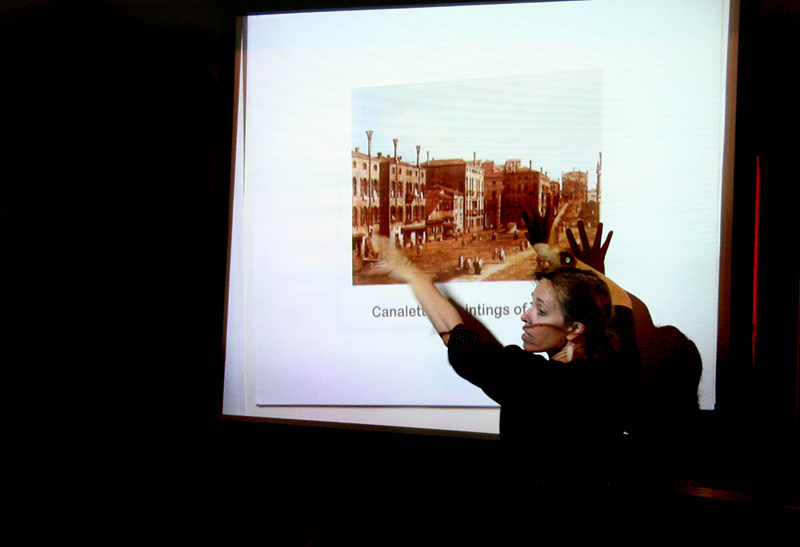 There is also the great work being done by Saskia Roselaar mapping coin finds in Italy in time and space to reveal connections and patterns in those connections. I love that she is making her work available as it develops. These things I have heard; I have heard also that this theatre was not erected by Pompey, but by one Demetrius, a freedman of his, with the money he had gained while making campaigns with the general. Most justly, therefore, did he give his master’s name to the structure, so that Pompey might not incur needless reproach because of the fact that his freedman had collected money enough for so huge an expenditure. While these men kept up their conflict, Pompey, too, encountered some delay in the distribution of the grain. For since many slaves had been freed in anticipation of the event, he wished to take a census of them in order that the grain might be supplied to them with some order and system. This, to be sure, he managed fairly easily through his own wisdom and because of the large supply of grain; but in seeking the consulship he met with annoyances and incurred some censure. These passages would need to be contextualized by say Sulla’s mass manumission of the so called Cornelii, some 10,000 individuals, or the power he gave to Chrysogonus. The basic moral seems to be that benefiting too many freedman or one freedman too much is viewed with suspicion. On the other hand our imperial sources may be reading too much of their present social reality back on to their accounts of the Republic. Contrast how Plutarch does not mention distributions to freedmen, but instead emphasizes that there was so much grain available it was give to foreigners as well — yet another group whose influence was a site of socio-political anxiety in the Late Republic. Cf. the careers of Theophanes of Mitylene and Balbus. I was getting a little lost in the literary accounts of 56-55 BC. This post is just a little break to try to return to the coins. 71 out of 410 days: What’s in a Name? And Pompeius, when he was 25 years old and still a Roman knight – something which no-one had previously done – celebrated a triumph as pro-praetor from Africa, on the fourth day before the Ides of March. Some writers say that on this occasion the Roman people were shown elephants in the triumph. But when he came to enter the city, the triumphal arch was too small for the four elephants yoked to his chariot, although they tried it twice. I include this for how it emphasizes his having served with Praetorian imperium as a private citizen and because it shows the close connection between Elephants and Africa in the Roman mind. Next up is Plutarch, Life of Pompey 13.4-5. [When Sulla] perceived that everybody was sallying forth to welcome Pompey and accompany him home with marks of goodwill, he was eager to outdo them. So he went out and met him, and after giving him the warmest welcome, saluted him in a loud voice as “Magnus,” or The Great, and ordered those who were by to give him this surname. Others, however, say that this title was first given him in Africa by the whole army, but received authority and weight when thus confirmed by Sulla. 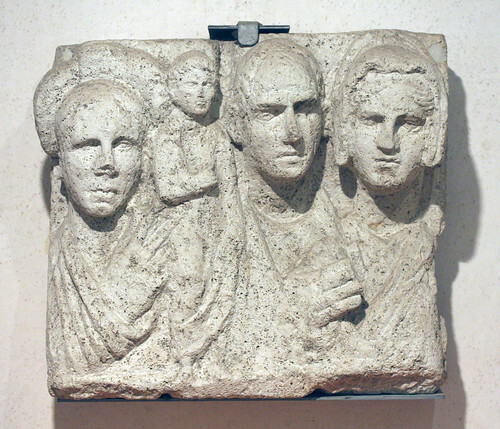 Pompey himself, however, was last of all to use it, and it was only after a long time, when he was sent as pro-consul to Spain against Sertorius, that he began to subscribe himself in his letters and ordinances “Pompeius Magnus”; for the name had become familiar and was no longer invidious. What was ever so unusual, as, when there were two most gallant and most illustrious consuls, for a Roman knight to be sent as proconsul to a most important and formidable war? He was so sent—on which occasion, indeed, when someone in the senate said that a private individual ought not to be sent as proconsul, Lucius Philippus is reported to have answered, that if he had his will he should be sent not pro consule, but proconsulibus. The final statement puns on the double meaning of pro consule: it can be translated either ‘not instead of one consul, but instead of both’ or ‘not with the rank of proconsul, but instead of both consuls’. Its this controversial appointment, again as a private citizen, that the reverse legend celebrates and associates with the triumphal figure. Today was the long slog through typing in the text I wrote long hand yesterday and adding citations and edits as appropriate. Lots of progress just not inspiring. I have between three and six more coin types I want to incorporate into the chapter all of which I’ve written about here on the blog at one time or another. Tomorrow, fresh, longhand, I could have something like a full rough draft. Yesterday was gorgeous. I spent nearly the whole day on the bike. A good battery recharge. As SDA and I were coming out of Prospect Park and waiting at the traffic light [Yes, some cyclists really do obey rules of the road. ], I saw the triumphal arch at grand army plaza again-for-the-first time. Check out the spandrels! The left Victory has a palm branch and a little victory on a globe, but the right Victory has fasces with axes AND the constitution. She’s holding it like Moses holds the 10 commandments and its clearly inscribed as the constitution to make sure there is no question. The juxtaposition very nicely contextualizes the symbolism of the fasces in the late 1800s as a law-an-order motif. 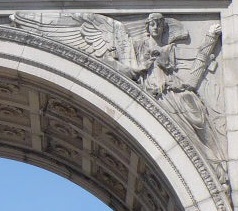 The arch itself is dedicated to the “Defenders of the Union” and designing began 1888 and was unveiled 1892. All this just further informs how we read the fasces in an early 1900s context for our Liberty Dime digression. Today’s plan is to do some more long hand drafting out at a coffee shop away from the distractions of technology. I abhor the sound of a ticking clock. My great grandparents often babysat me. If my mother was to come after my bedtime I’d be put to rest on a stiff rattan ottoman under a woolen afghan at the far end of the living room next to the fireplace. I would lay there listening to the mantel piece clock tick away the seconds of my life. Each chime would tell me exactly how long I’d been lying there failing to sleep. 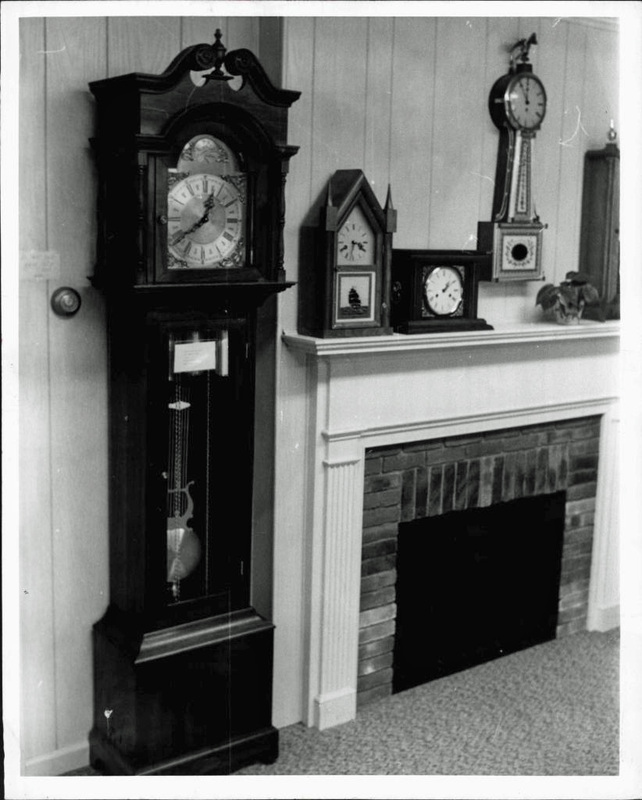 SDA’s grandfather collected clocks. We have a great number of them around our home and would enjoy having many more. All of them are stopped. I don’t want any such reminders, thank you very much. Clearly Seneca thinks I’m wasting my time. No, my knowledge doesn’t make any one better off particularly, but the process of acquiring it is certainly immensely pleasurable, certainly more than catching a tan. I was reading this description of the pomerium. And all of a sudden I couldn’t help but think about the ritual of beating the bounds still used in many English (and Irish?) parishes today. Clicking on the picture above will give you a basic history with images. There is a good scholarly reflection on the revival/restoration of the historic practices here. I like how this modern take accepts that each deployment of the ritual must be meaningful in the contemporary context and thus evolves overtime. Is it just about generalized ideas of bounty and stability in the aftermath of the Civil Wars? Or is there some specific reference to Sulla’s extension of the pomerium or the establishment of his colonies throughout Italy? Should we see the reverse as a peaceful genre scene or the illustration of a religious ritual? 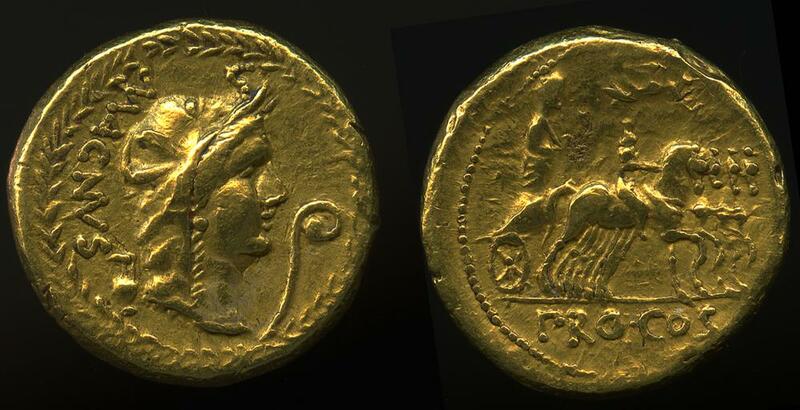 The latter seems more likely given themes on the Roman Republican coin series generally, but on the other hand a more generalized symbolism would be more typical than the documentation of a very specific contemporary event or series of events. Ryan 2009 has a good take on this issue, calling it a «aktualitätsbedingte Familienthematik » = “a family type of contemporary significance” linking it both to historical agrarian legislation by the family AND current events.